Dust covers can protect a stored balance from dust and dirt, which helps ensure precise results by maintaining the integrity of the balance. Dust covers for Analytical NBL/EBL Balances help to protect your lab balance from dust and material. This item helps keep the balance clean. 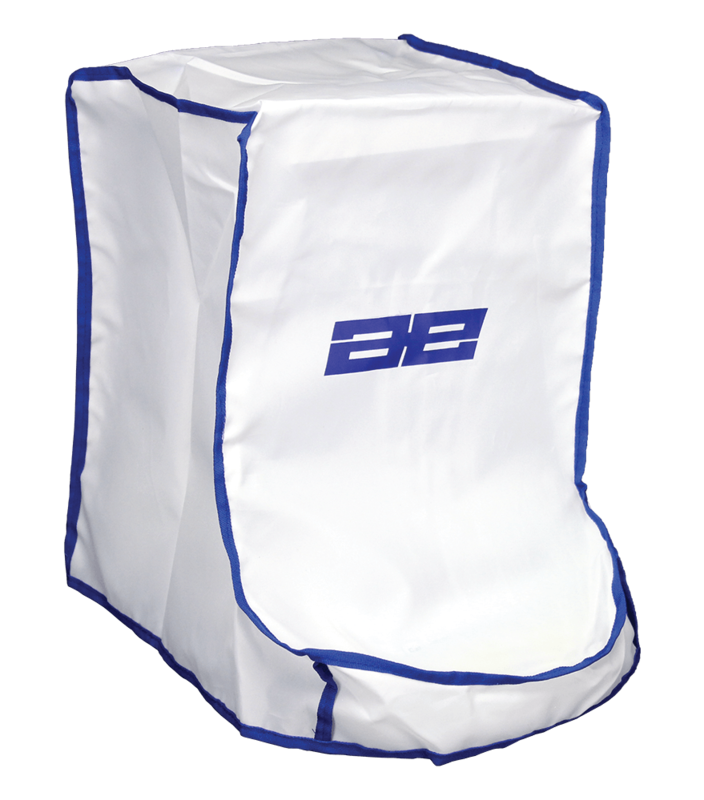 Dust covers for top loading NBL/EBL help to protect your lab balance from dust and material. This item helps keep the balance clean, and is see through to let the user gain access to all the functions.